As a web designer, you will certainly be aware of the growing significance of User Experience (UX) and User Interface (UI) design. UX helps determine the experience that a user have when using any application, while UI is about how great that application looks to the user. Creating a UX/UI design, however, can be challenging for a novice. Fortunately, there are many design patterns available over the web that you can refer to get inspiration for designing visually appealing and usable UI and UX designs respectively. In this post, we have compiled a list of 10 best UX/UI designers with awe-inspiring portfolio worth exploring. Looking at their design portfolios will help you get ideas about creating a winning UX/UI design. Oykun is a freelance designer based in London and has worked on some big projects for niche brands such as Forbes, TechCrunch, and The Independent to name a few. 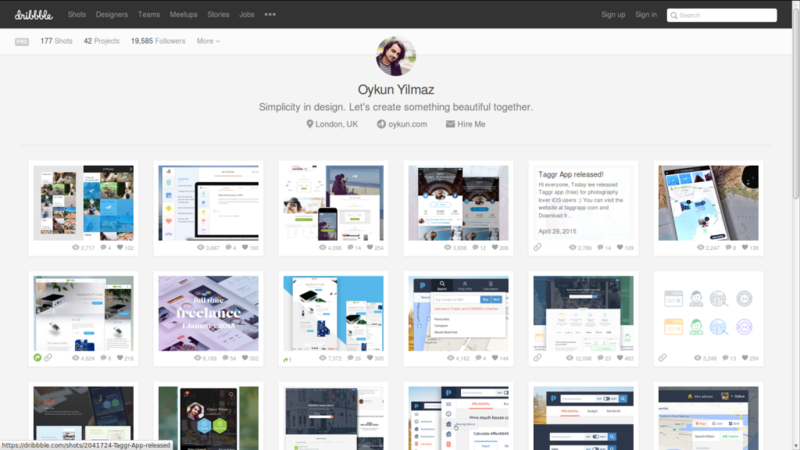 Having a closer look at Oykun’s UX/UI designs will help you understand: “how” you can introduce simplicity in your designs yet make it look beautiful. 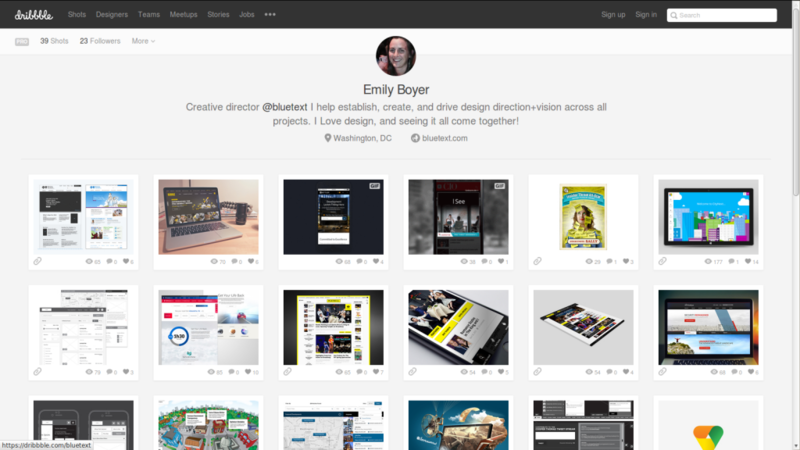 Emily is an interaction designer from Washington, DC. Emily’s work showcases latest web design and technology trends. What’s more? Each of her design is a different take on creative direction. No matter whether you’re seeking inspiration for website design or a mobile design, looking at Emily Boyer work will provide you plenty of creative ideas to create a truly splendid design that ensures optimal user experience. 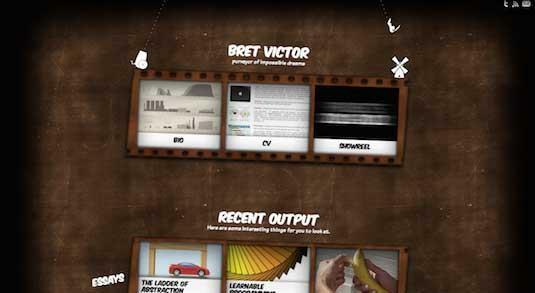 Wouter de Bres is from the Netherlands, and turned into a UX/UI designer from a psychologist. Wouter work is reflection of his personality and focuses on simplicity in the user experience. 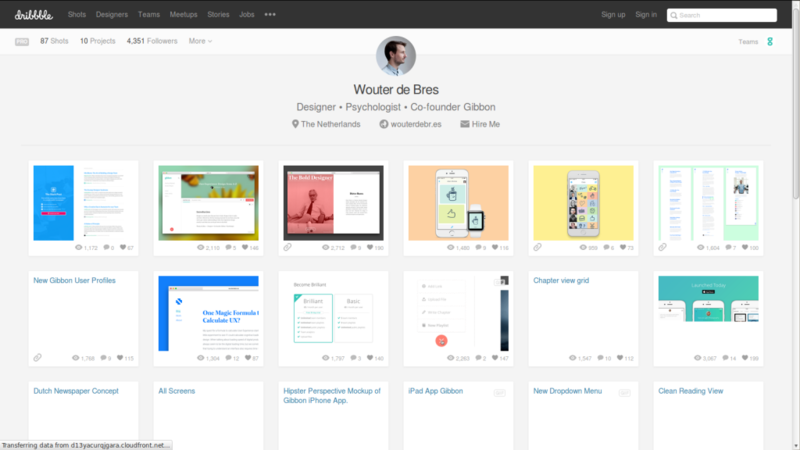 Most of Wouter’s design features clear and minimalist user interfaces. 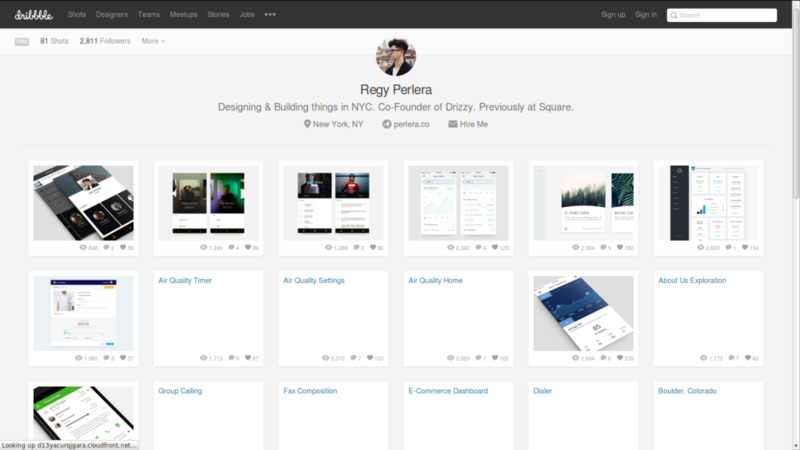 Based in New York, Regy Perlera works as a UI/UX and interaction designer. Carefully analyzing his design portfolio can help you get inspiration for creating clean and minimalist UI design. 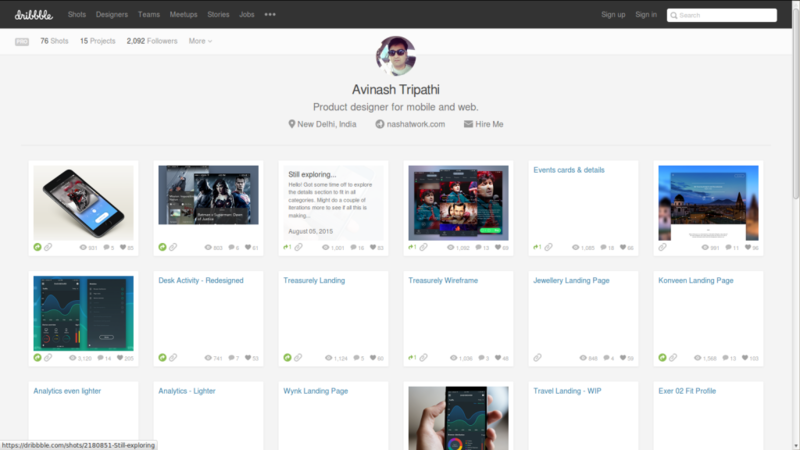 Avinash is a UI/UX designer based in New Delhi, India. His work shows his passion towards creating user-centric design. 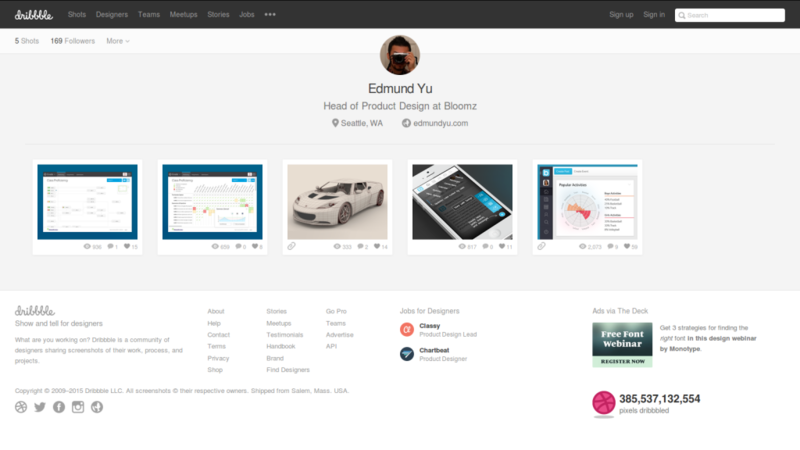 Besides, his portfolio contains a collection of simple yet powerful web, as well as, mobile user interface designs. The bet part is that each of design is pixel-perfect and will definitely help you push from crafting designs that will break down the stereotypes. Each client has different requirements and you might not have worked on something that your clients expect from you. When you’ll visit Edmund Yu’s site, you’ll find many other examples of UX and UI designs presented by different other users. This will help you get enough ideas about designing a good UX and UI design. 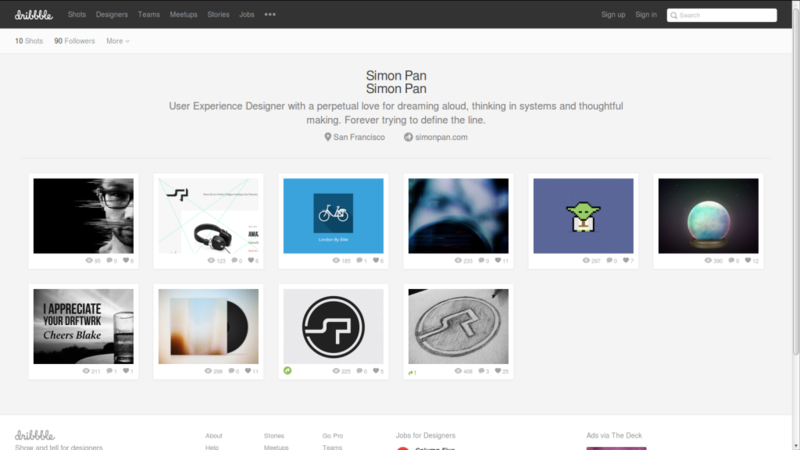 At present, Simon Pan is working as a product designer at Uber in San Francisco. His portfolio comprises of designs that are presented in the form of case studies, each of which highlights his applied insightfulness on UX design. Envaios is from Bucharest, Romania and help provide graphic design services based on modern styles and techniques. 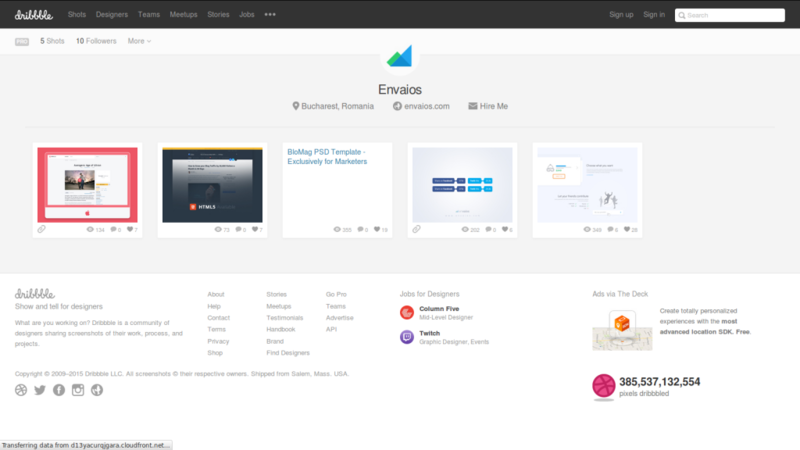 What I like about Envaios portfolio is how he has added too many elements in the design, without making the design look cluttered. 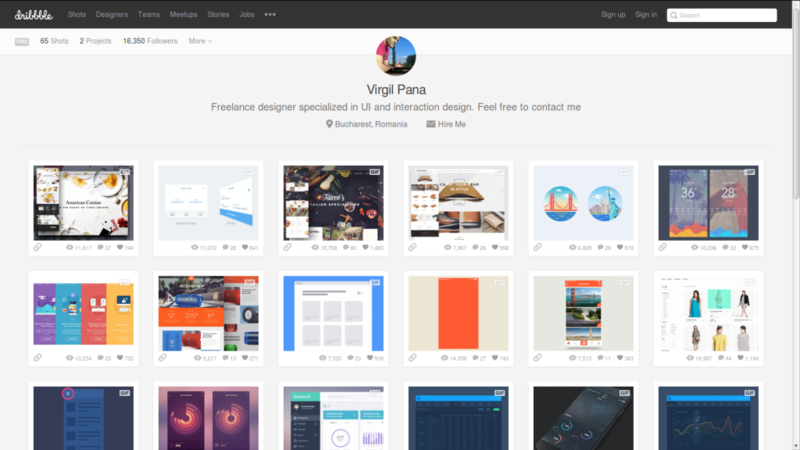 Virgil Pana is UI and interaction design specialist. Currently he is working as a freelance designer and has created hundreds of thousands impressive designs, which make Virgil one of the most noteworthy UI designers in the Dribble community. Bret believes that UX and UI designs are ones that symbolizes a different type of communication, and must be capable enough to explain their function without words. His portfolio contains cutting edge user interface design. A massive amount of efforts goes into making a UX and UI – that hit the right notes with your target audience. 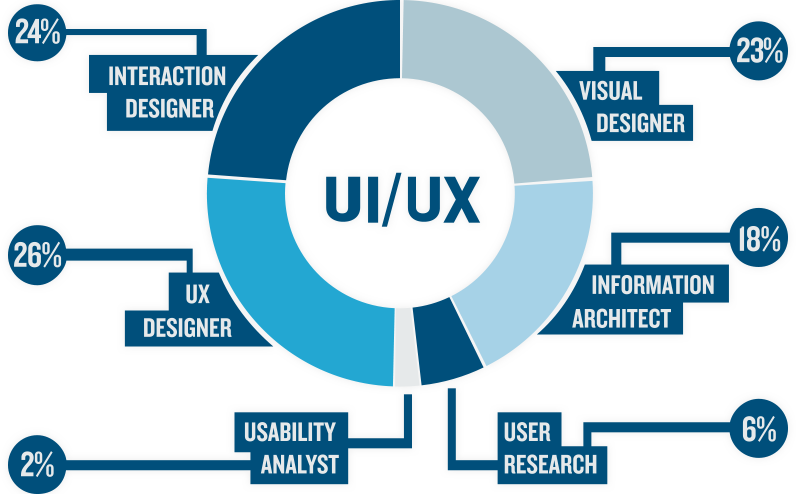 But, designing a winning user experience design, as well as, User interface designs isn’t an easy task. You need to be innovative and must not limit yourself to creating same kind of UX/UI designs. However, reinventing the wheel, i.e. redesigning UX/UI designs may seem strenuous to you. Besides, you may fall short of ideas in creating truly spectacular designs. But, following the above mentioned designers’ portfolio will definitely help you get inspiration to create stellar UX and UI designs. Choosing Ava Garcia can serve as the best option if you’re looking ahead to hire WordPress developer for meeting your website development needs. When not busy developing WordPress website, she likes sharing her knowledge about all the recent advancements in the world of WordPress development. Currently employed with OSSMedia, she has a huge collection of helpful WordPress-related articles published under her name.